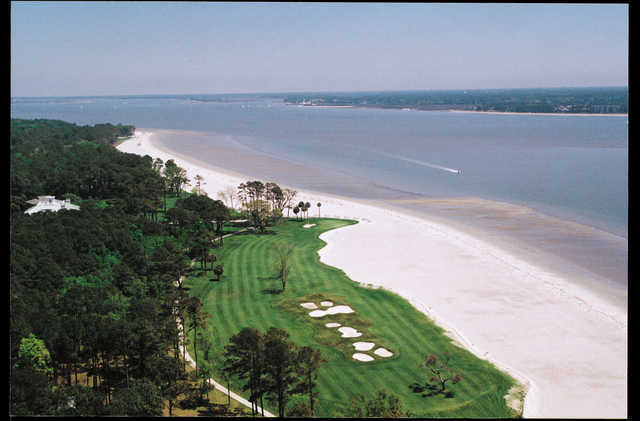 The Jack Nicklaus designed Melrose Course at Daufuskie Island Resort in Hilton Head, S.C., comes in as one of the longer (more than 7,000 yards from the tips) courses in the area. The course's final three holes, played alongside the Atlantic Ocean, are Melrose's strong point, but the first 15 holes do little to disappoint, as well. While the course plays long, the greens are small enough to earn its 139-slope rating. 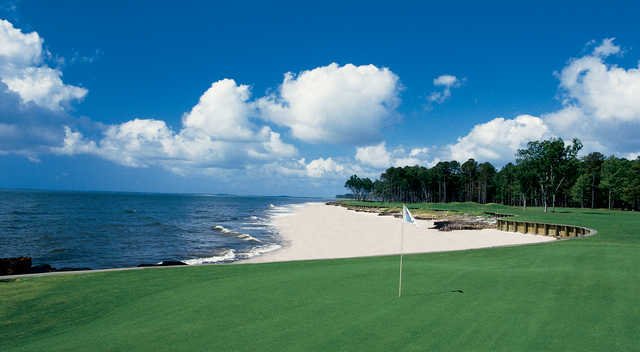 Still, the toughness of play is eased with a run that is part scenery -- on the finishing three on this course, you can look view Savannah, or the mighty Atlantic -- and part target golf. "When you combine the peace and quiet with the beauty of the surrounding landscape, Melrose offers quite a complete golf outing," said Travelgolf.com writer Jeffrey A. Rendell. "The beauty and challenge aren't the only things you'll notice. Targets are clearly defined for you." 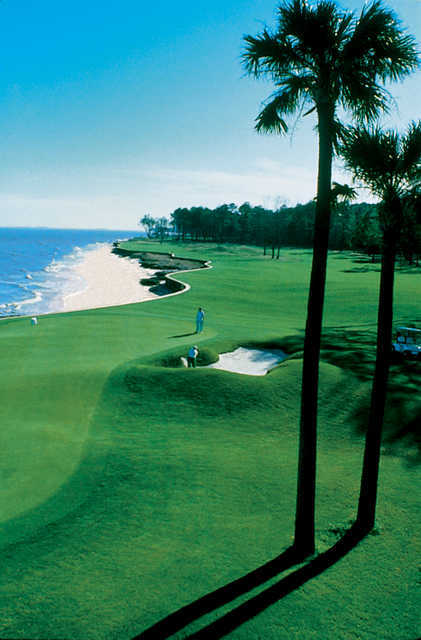 We travel to Hilton Head every year for vacation and this is the must play course in the area. It is a fantastic layout and a true challenge for golfers of all skill levels. It has everything you can ask for...short holes, long holes, doglegs left and right and the two best finishing holes that I have ever played. Take the boat from H2O watersports. It's only a 15 minute ride to the island. Can't wait to get there in October!! !